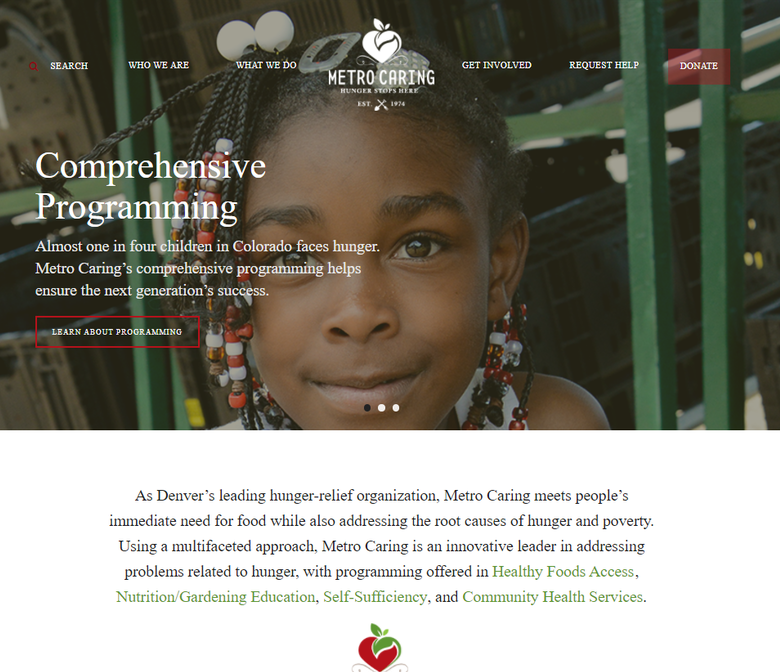 Welcome to the New and Improved Metro Caring Website! 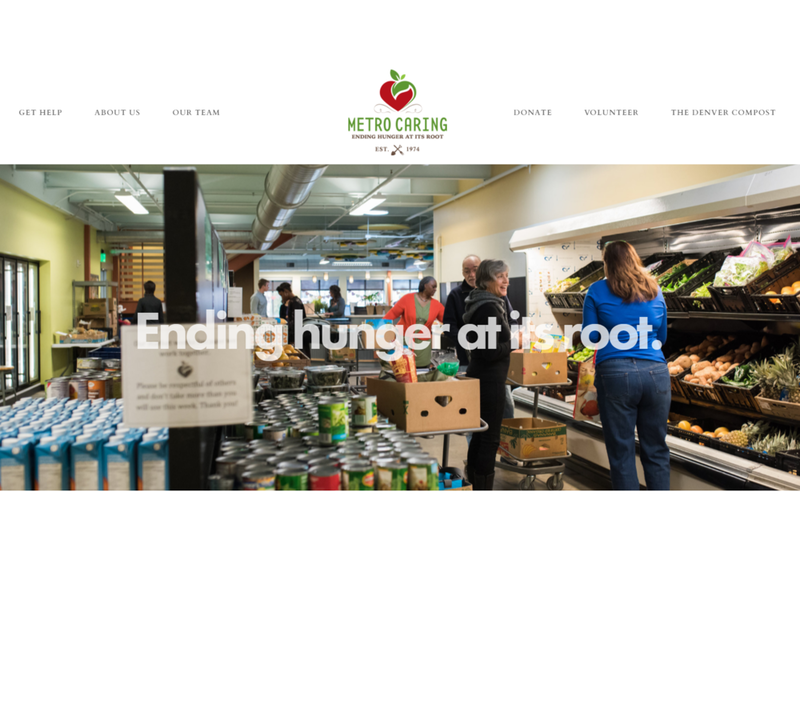 In the last several years, Metro Caring has seen many iterations of its website: the place where those in need find information and sign up for appointments; where those who have the time or means learn about the impact of volunteering and donating; where those who are unfamiliar with the magic that happens inside our facility get their first glimpse of it. We have updated our website once more. Hopefully, this new site will be clearer and easier to use. Should you ever have any questions or concerns about this new format, don't hesitate to reach out. After all, the website is for you, whether you use Metro Caring's services, volunteer, or contribute to our mission.